Open Air, Hidcote Sculpture Exhibition 2015 , Nr Chipping Campden, Gloucestershire, GL55 6LR. The exhibition is from the 5th to the 27th September 2015. A wonderful opportunity to experience beautiful and exciting outdoor art in a stunning garden setting. Hidcote is once again delighted to welcome an inspiring collection of sculpture, which will be exhibited in the garden during September, by over fifteen different artists. The exhibition will feature an exciting range of diverse sculpture styles, all set within the inspirational framework of Hidcote’s beautiful outdoor rooms. All the sculpture is available for sale. 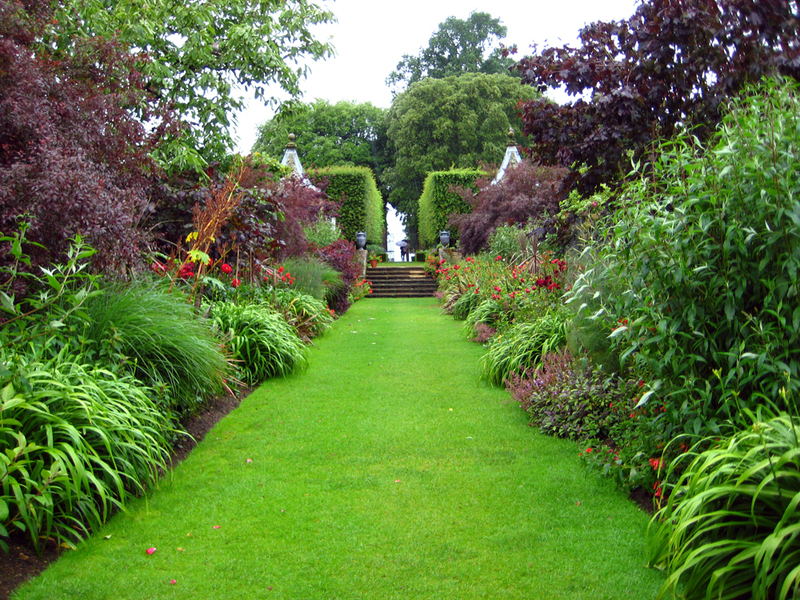 “Hidcote is regarded by many as a work of art in itself. It has always contained pieces of sculpture in some of the outdoor rooms which Lawrence Johnston created here. CHRIS CHARMAN, GENERAL MANAGER FOR THE NATIONAL TRUST AT HIDCOTE.